West Coast release event for new edition of Revolution in the Air: Sixties Radicals Turn to Lenin, Mao, and Che. 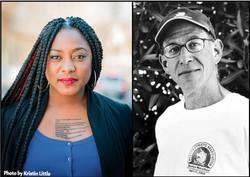 CPE is honored to host author of the great Revolution in the Air, Max Elbaum in conversation with Alicia Garza, co-founder of Black Lives Matter and author of the new edition's foreward. 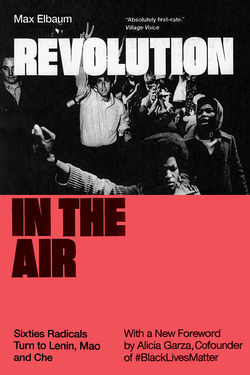 Released during the 50th anniversary of the worldwide 1968 protests, upheavals, and revolutions, the new edition of Revolution in the Air shares critical lessons on building organizations, movements, and the Left that are as salient as ever. Join us to celebrate people's movements for change then and now!